Marks & Spencer (M&S) has become the latest London retailer to introduce contactless payments in its stores, according to The Retail Bulletin. Working in partnership with Streamline and Visa Europe, the stores are expected to launch the new contactless payment system throughout the summer. 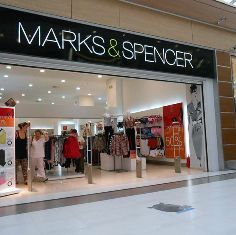 The technology will play a key role in improving M&S shopper experience by speeding up transactions and reducing long queues. The clothing and luxury food retailer is initially making contactless payment available in 25 stores across London, including Marble Arch, Stratford City, White City and a number of Simply Food stores. According to Visa Europe, there will be an estimated 30 million contactless cards in the United Kingdom by the end of 2012.